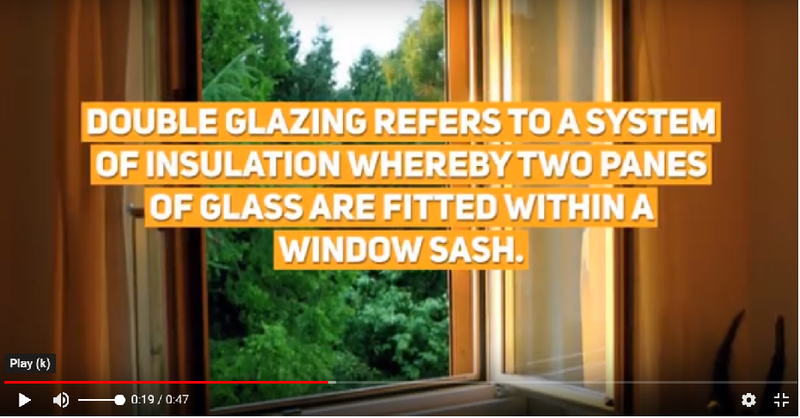 Watch this video to find out more about double glazing. You can also find out how it works to keep your home warmer in winter and cooler in summer. We explain why it is such an efficient way to insulate your home. As the cooler winter months start approaching, now is the perfect time to consider installing double glazing. This system of insulation helps to keep your home or work space warmer in winter (and cooler in summer). Contact us to find out more and to get a free quote.